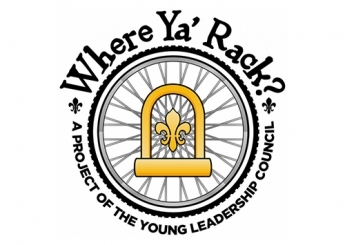 Young Leadership Council (YLC) is a 501(c)(3) New Orleans-based nonprofit that, through volunteer-led community projects, develops young professionals into leaders and positively impacts quality of life in the region. 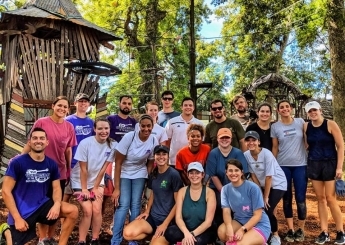 The oldest, independent young professionals’ organization in the country, YLC has raised more than $25 million to develop leadership through community projects in and around the New Orleans area since 1986. 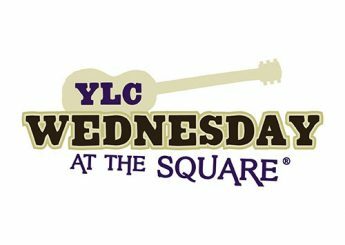 Announcing the 2019 YLC Wednesday at the Square Line Up! 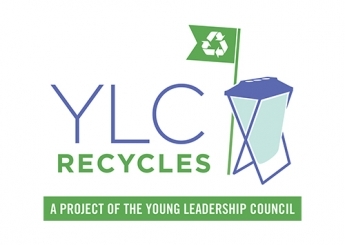 2019 Mardi Gras Recycling Initiative Details Announced! 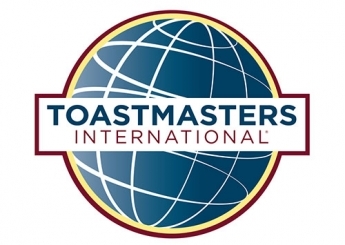 2019 Role Model Nominations Now Open! Get involved now! 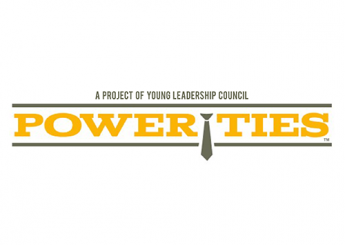 Volunteer with a YLC Project. 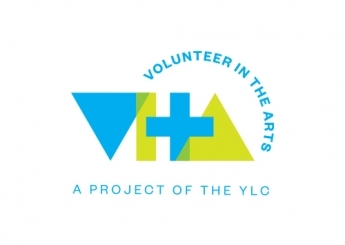 Membership is open to all individuals, and so is volunteering. Our mission is to build leadership through service, focusing on initiatives that improve the quality of life in the Greater New Orleans area. We are always looking for new faces to help make an impact in this city we are proud to call home. 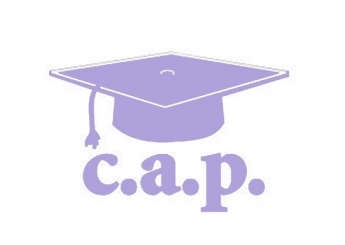 Our projects focus on important issues in the areas of arts and culture, beautification, youth enrichment and education, and economic development. 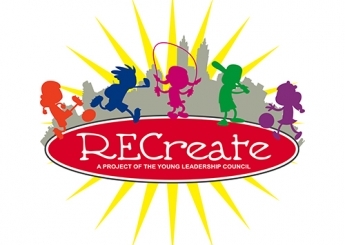 Get involved with an existing YLC project or start a new one yourself.